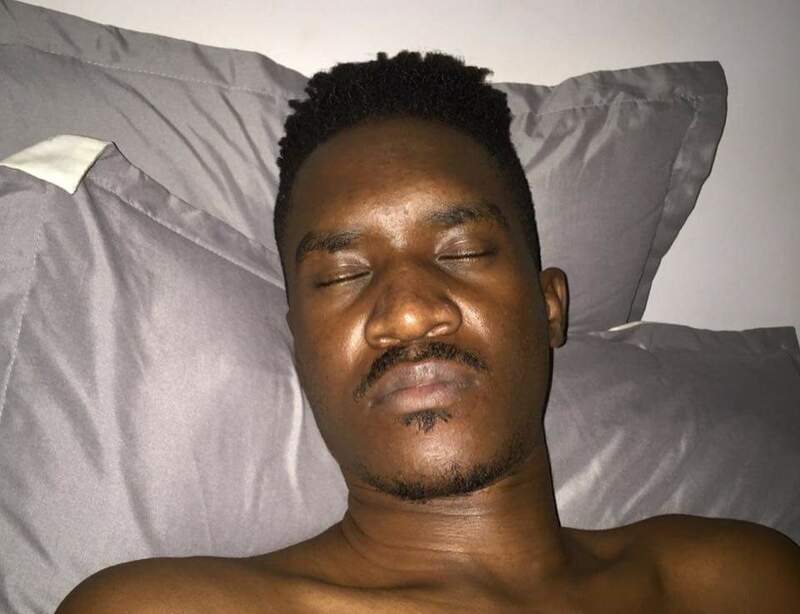 Apass aka the twitter noise maker is at it again. After being blocked by Be be cool for being a troll, he continues his struggle to be relevant on the gossip scene. Rather than put out good music like he has done in the past, he has threatened to quit Music and be a full-time baby sitter. Well, now that we are talking about it he has surely achieved his 15 minutes of fame.